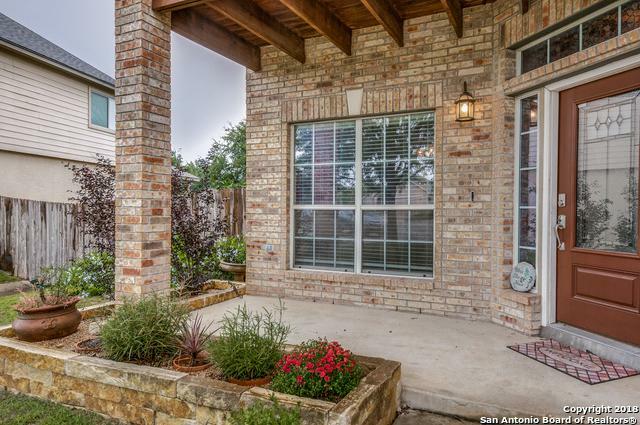 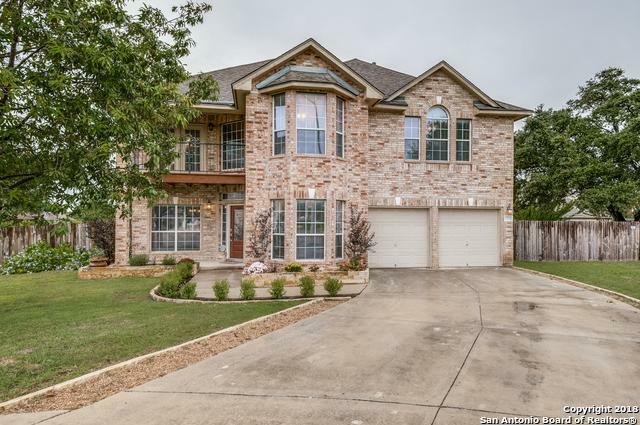 Don't miss this 5 BDRM, 3 1/2 BTH home located in the highly coveted, family friendly neighborhood of Oak Run! 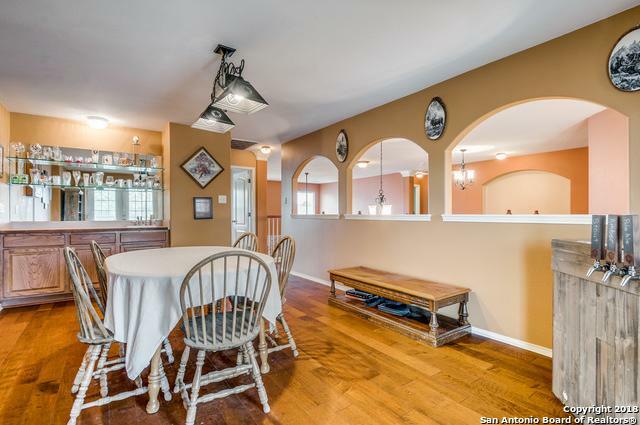 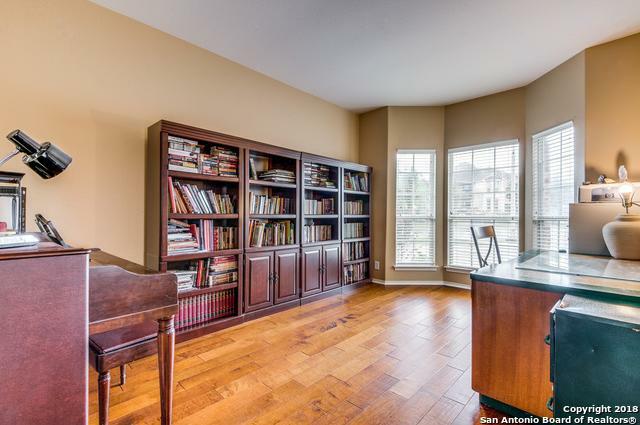 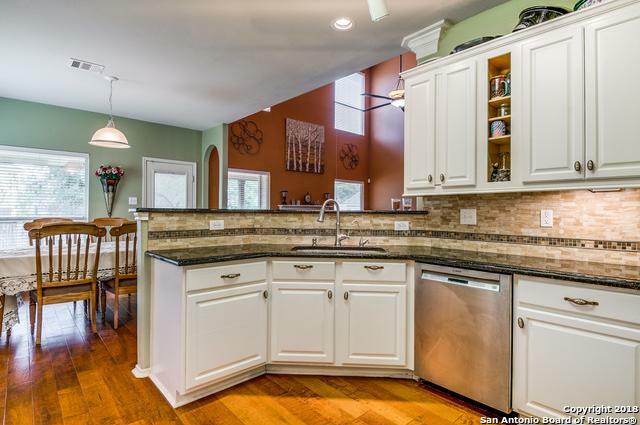 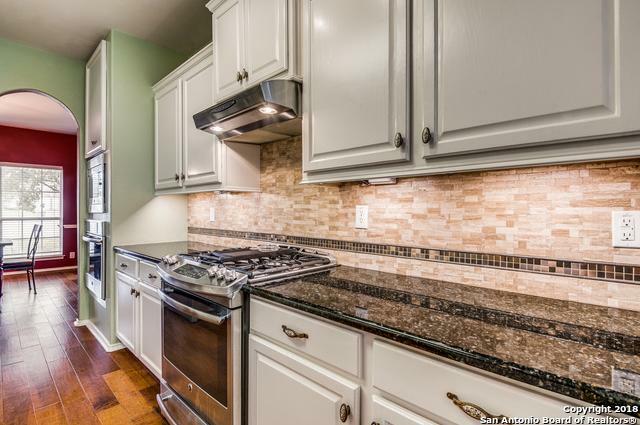 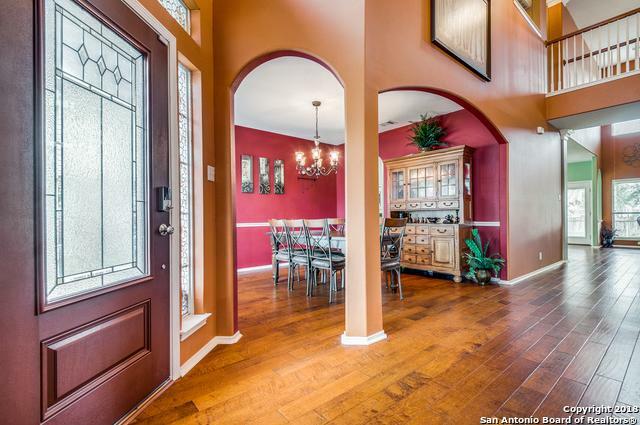 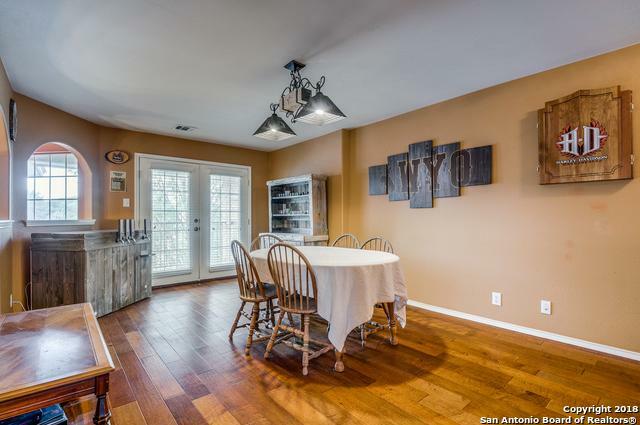 This home is great for entertaining! 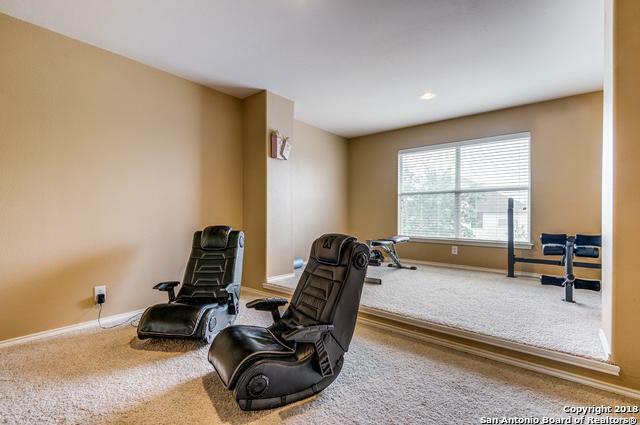 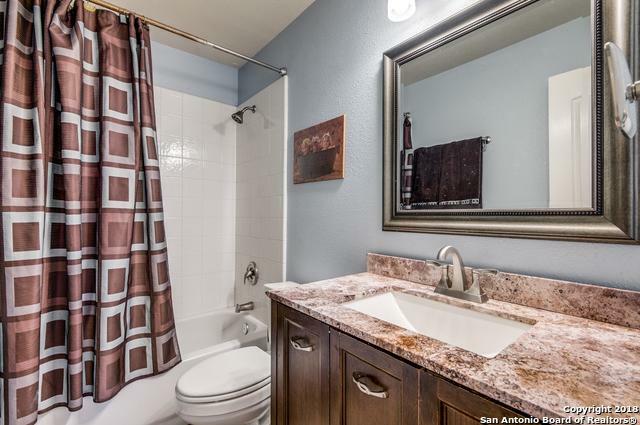 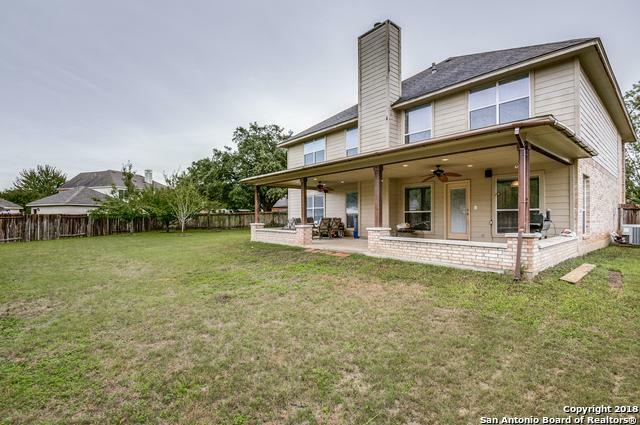 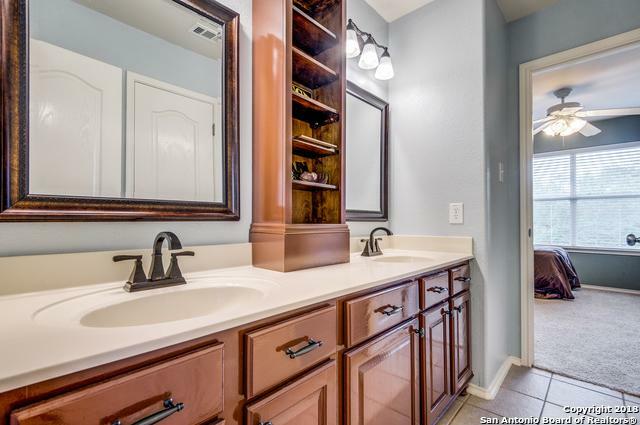 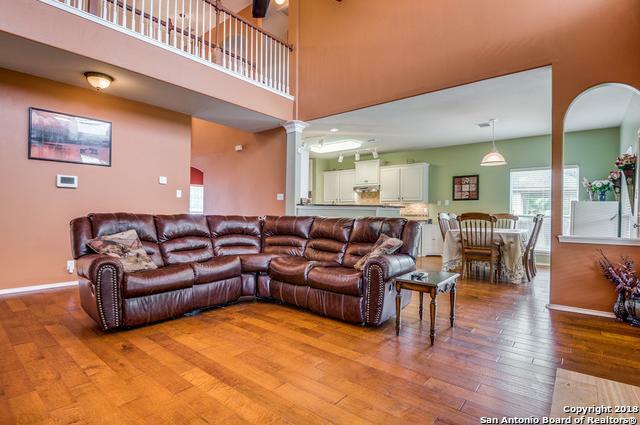 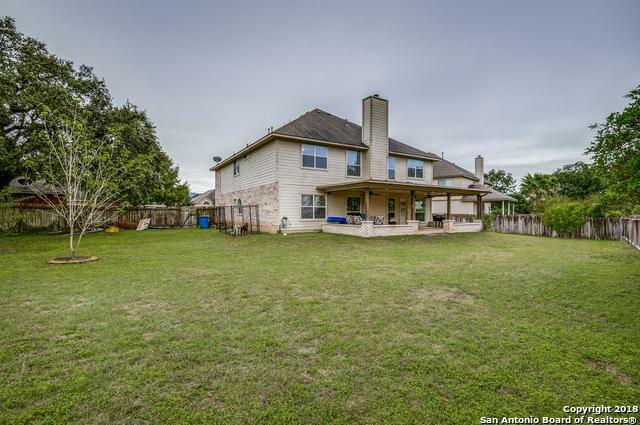 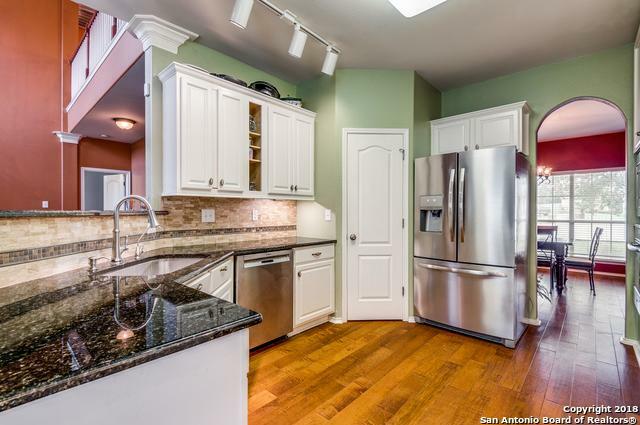 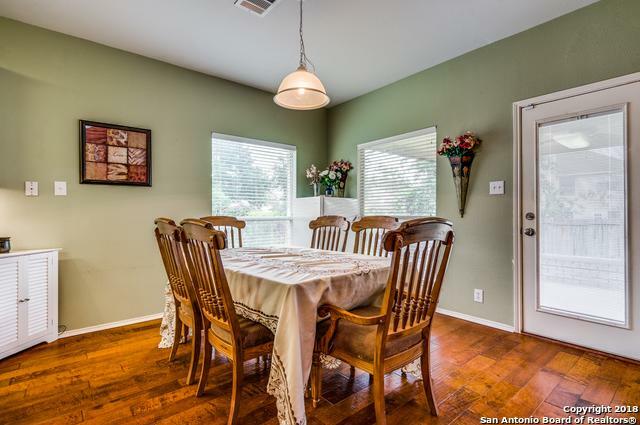 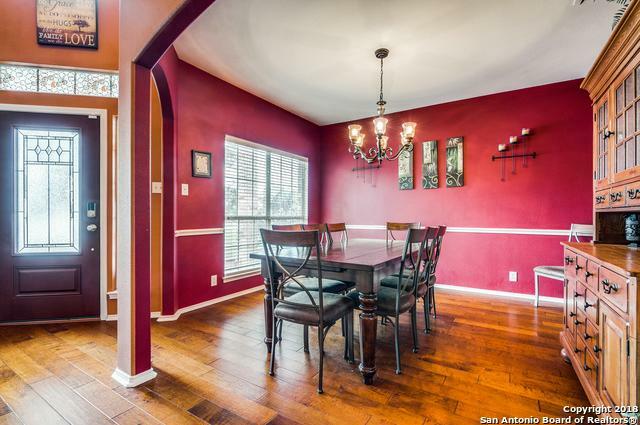 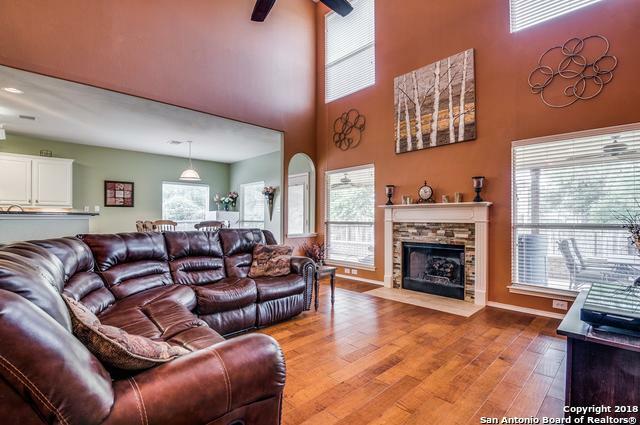 It has a large kitchen with granite counter tops open to the living room and breakfast nook, an upstairs bonus room with wet bar and a leveled media room great for watching movies or gaming at home. 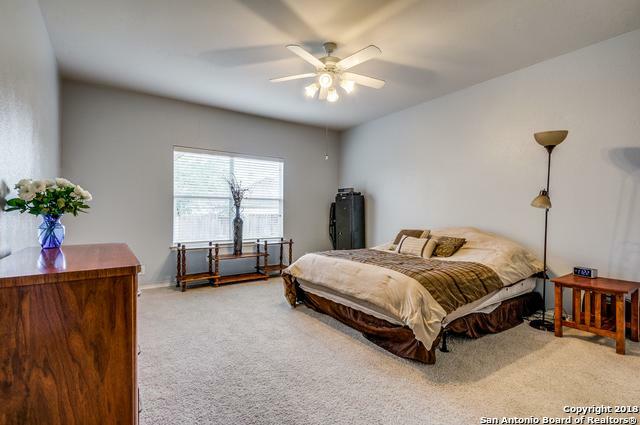 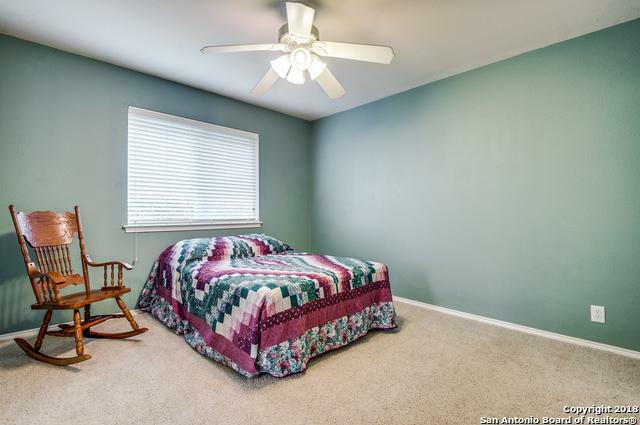 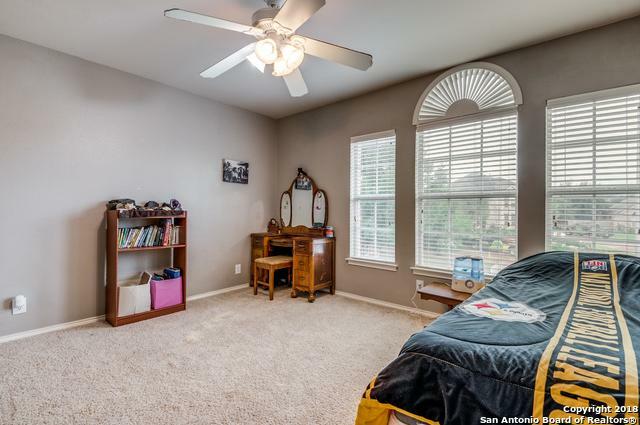 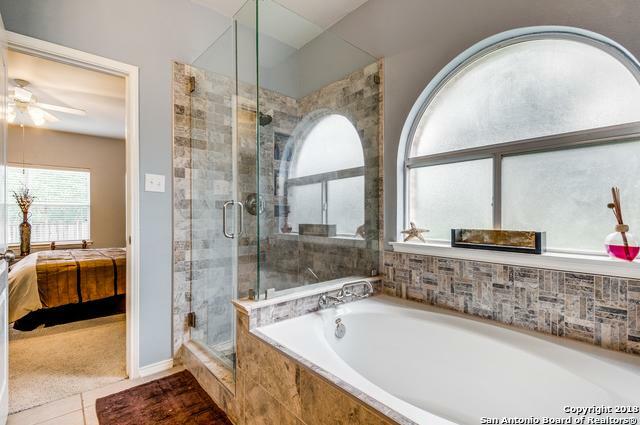 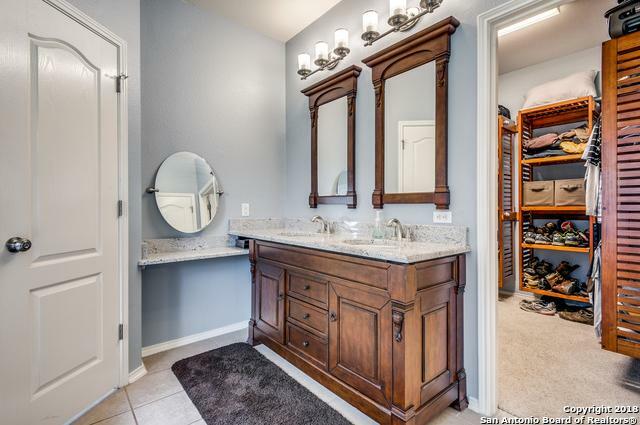 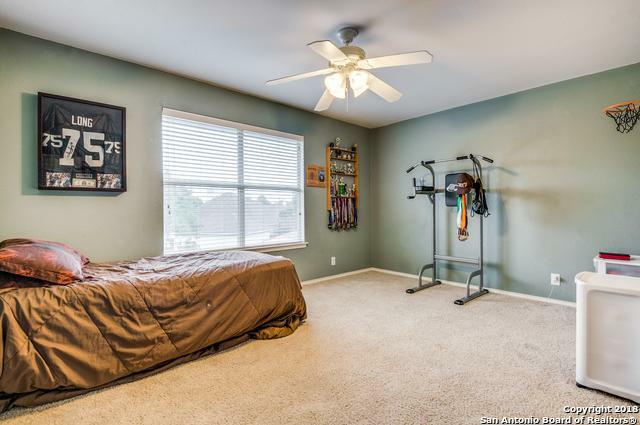 The large master bedroom is downstairs with a modern bathroom and a beautiful walk-in closet. 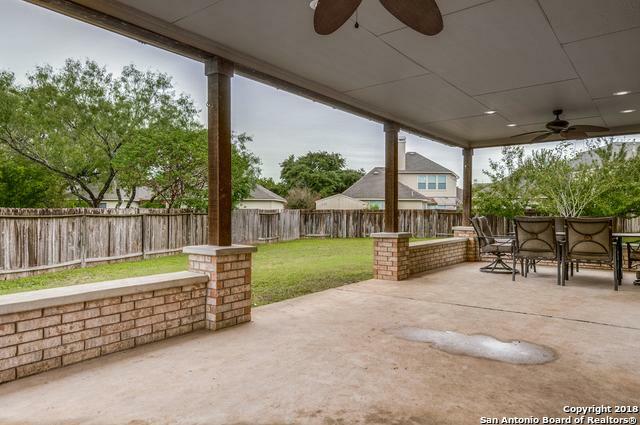 Huge covered back patio has space for entertaining.